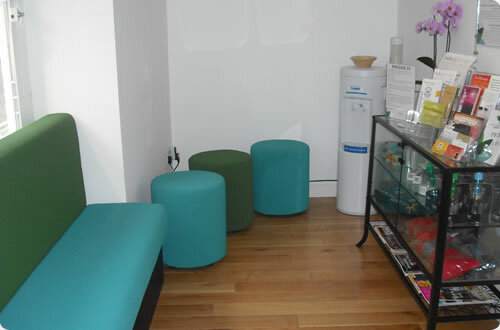 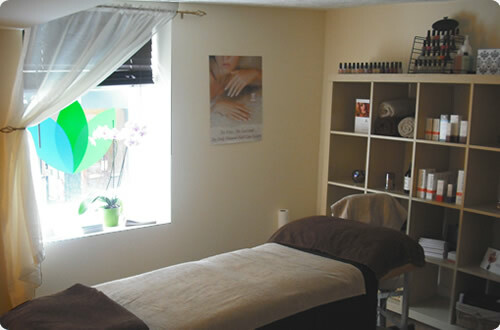 A centre designed to cater for your health, beauty and emotional needs. 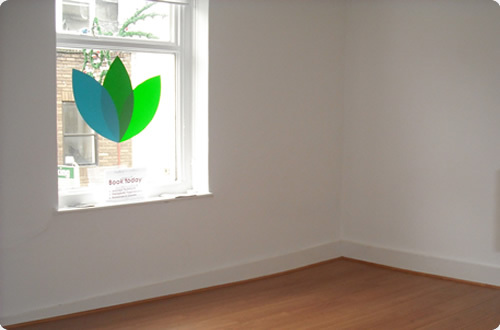 Professional therapists offering treatments, workshops and talks create an environment with something to offer everyone. 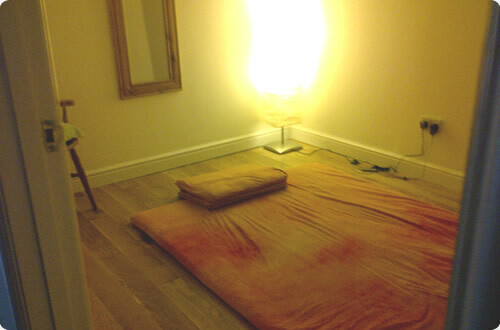 We offer a wide range of therapies for the body and mind. 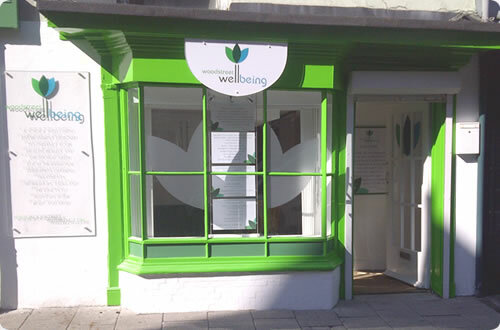 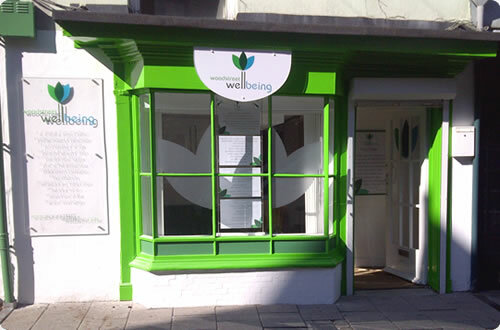 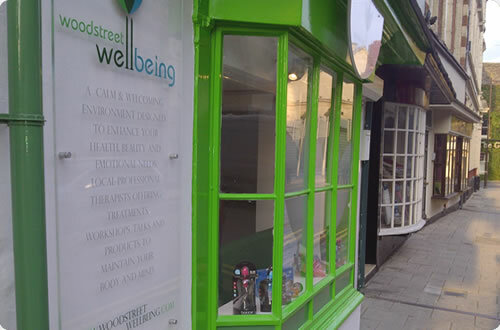 Woodstreet Wellbeing boasts a growing number of professional local therapists with a wide range of skills and experience.